GISD is on a mission to help kids live healthier lifestyles. 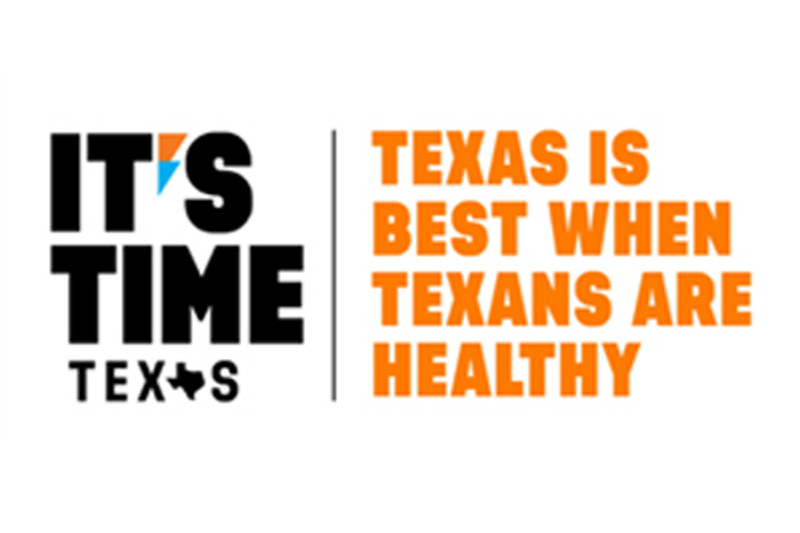 The “It’s Time Texas” community challenge began Jan. 7 and lasts through March 3. The nonprofit promotes healthy living in schools and communities by offering activities that build points. Cities compete with others in their divisions (metro, large, mid-sized, small and extra small) to see who can earn the most points. Sachse ranks 18th in the “small” category and holds 54,000 points as of Monday, Jan. 28. According to Liz Kiertscher, GISD’s Coordinator of Employee Wellness and Nutrition, the school district has won the past two years.